I felt like my head was going to pop off. I try to start our lessons at 9, but it was taking us until 10 to get done with breakfast and clean up. Something had to be done. 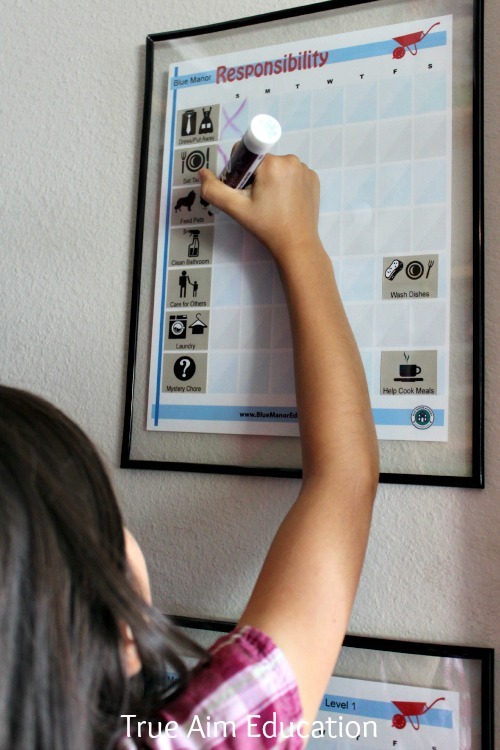 These chore charts have totally transformed our mornings. 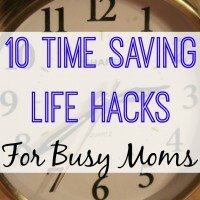 I’ve tried a lot of different things; chore packs from the Duggards, chore binders, chore clip boards, chore charts on the fridge, in the pantry, in the bedrooms. The ones that have been the most successful for us are the ones we put right in our face. We were doing fine with the charts on the fridge, but it was really messy and ugly. I was looking for a better solution when I found some cheap floating frames. 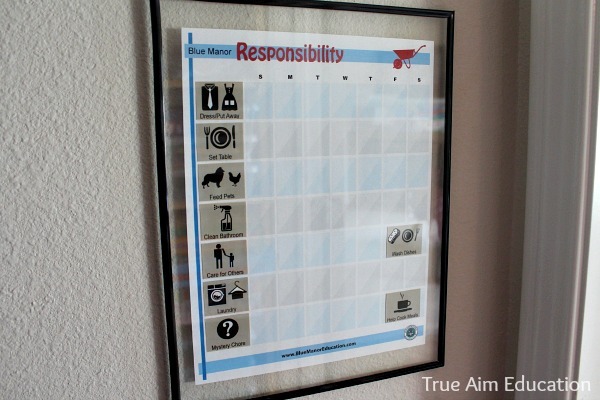 I printed off a new chore chart from our Character Book Set and cut out the chores that best fit my children. Visuals really help my daughter Emma since she is only 4 and there are spaces to mark the chore off twice if it is one that they need to do morning and night. 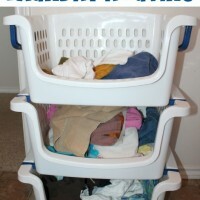 I knew the perfect spot for them was inside our homeschool closet. Now, they are out of the way, but hard to miss since we use that closet everyday. WOW! Who would have thought that $2 frames could change my life. Making my girls’ charts look important has elevated their importance and made chores special. The girls have been using them for a while now and they just love checking everything off. We reward them each week with allowance and take away allowance for every chore missed. At the end of the month they get to spend a little at the store for whatever they want. Children are huge assets to parents and if we are smart, we’ll take advantage. Kids not only benefit from the work ethic, they’ll be so proud of all they can accomplish on their own! 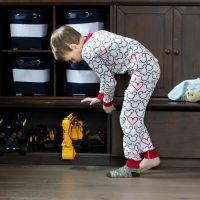 As adults, they’ll be used to cleaning up after themselves and have an easier time managing their home. I’ve listed some of the things my children (ages 4 & 6) do for chores below. In addition to the usual daily responsibilities, we have a mystery chore for my eldest daughter where she can pick whatever chore she wants to do. There’s also one for caring for others. This can be anything from taking care of her brother and sister, even dad and mom or she can make a card for someone or calling family. 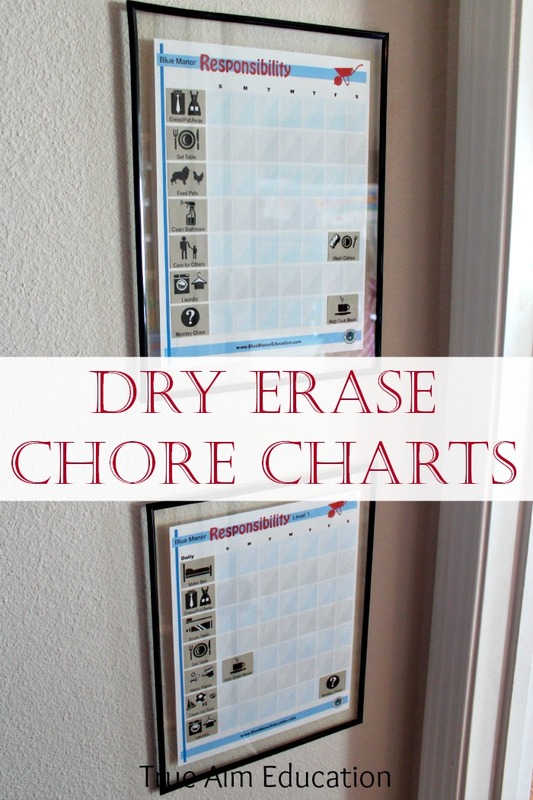 These chore charts have really helped me too. Now I can remember what they’re supposed to be doing. 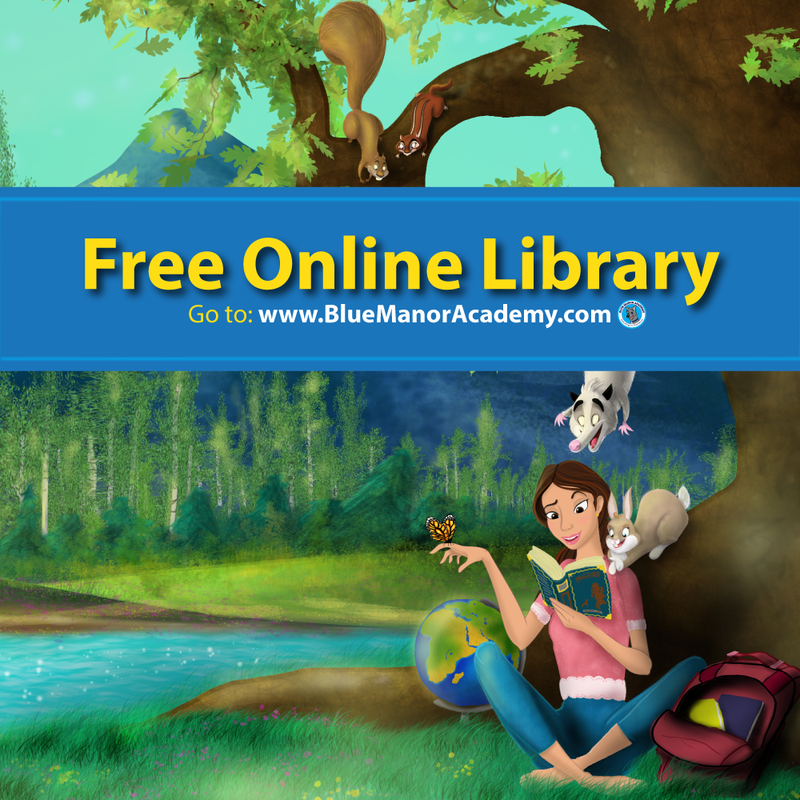 Do you have a chore system? I’d love to hear about it! 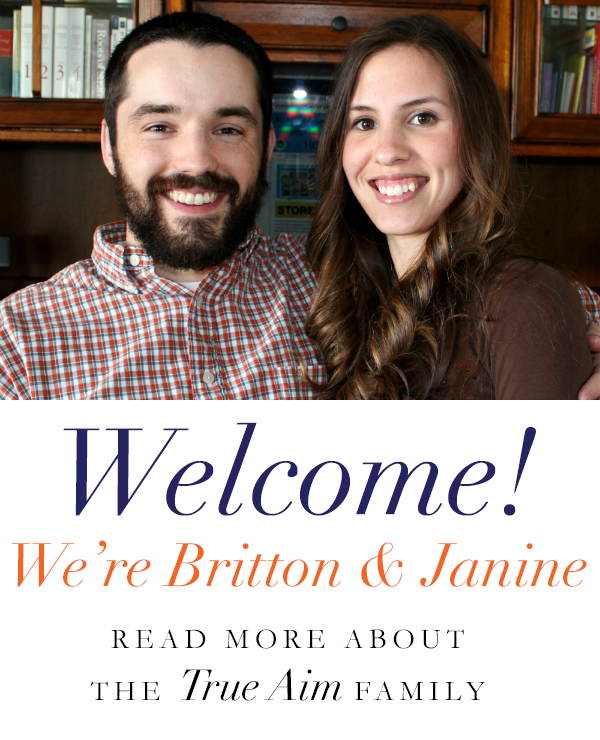 Jessica recently posted…You’re INVITED to Link-UP!!!!! This is a great idea! 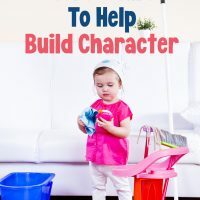 Finding the right chore chart system can be a challenge but through trial and error their is hope that their is one for every family!